Kurt is a 1975 graduate of Seymour Community High School and a 1979 graduate of the University of Minnesota. 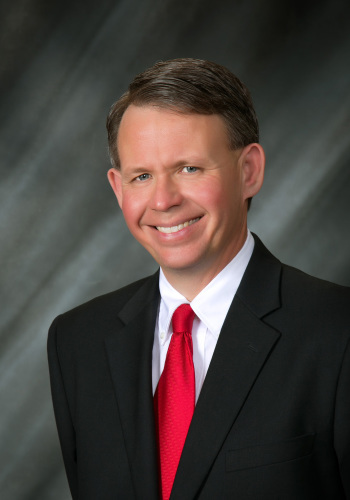 He is a licensed Funeral Director and a member of the National Funeral Directors Association, Wisconsin Funeral Director's Association (of which he is a past board member), and the Fox Valley Funeral Directors Association. Debbie is a 1975 graduate of Madison West High School and a 1979 graduate of the University of LaCrosse. 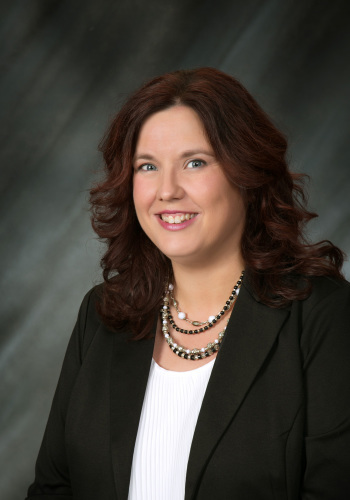 She is a certified Social Worker and provides Bereavement Services for our funeral home. 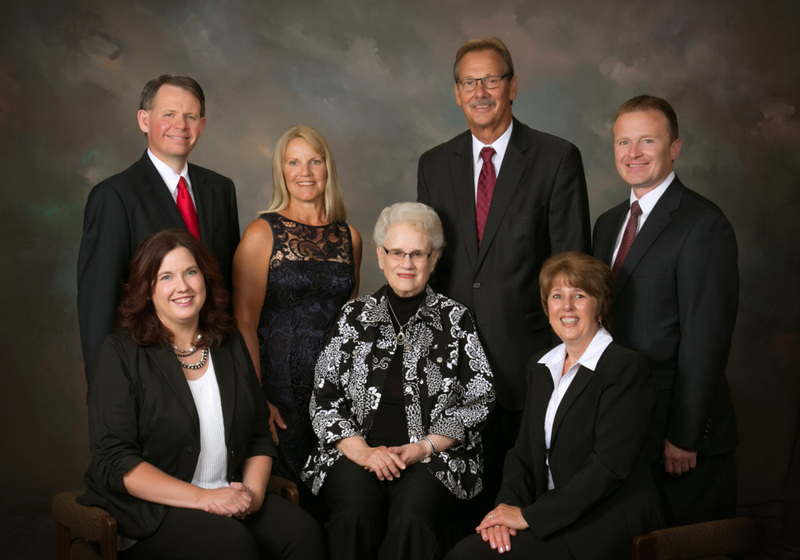 Joel Walters joined the staff of Muehl-Boettcher Funeral Home in January of 2007 relocating here from his hometown of Antigo. 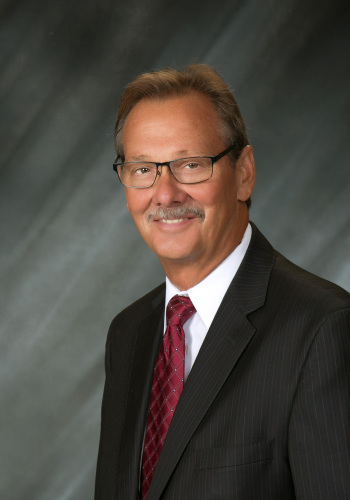 Beginning his funeral service career as a funeral home assistant in 1992, Joel has dedicated his career to serving families in their time of need. He persued his Bachelor's Degree in Mortuary Science, graduating in 1998. His expertise includes furthering his education and experience in the restoration of a decedent's appearance through the use of modern techniques. Joel is involved in the community, having received the Melvin Jones Award from his fellow Seymour Lions Club members; the highest honor bestowed on a member of Lions International. 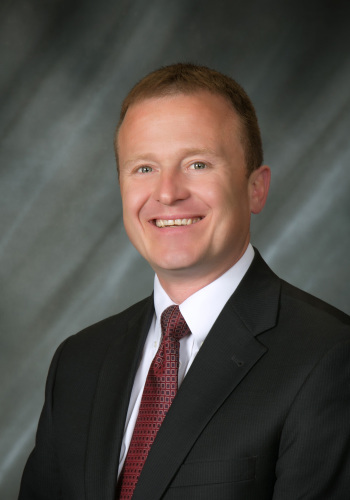 Professionally Joel is also an advocate for the funeral professional and is a member of the Board of Directors for the Wisconsin Funeral Directors Association, member of and board member of the Fox River Valley Funeral Directors Association, and belongs to the National Funeral Directors Association. Ty Stoneburner came to Muehl-Boettcher Funeral Home as an Apprentice Funeral Director in January, 2018. Previously Ty served as the Pastor of Immanuel Lutheran Church in Cicero. His dedication to helping others provides comfort to the families we serve. 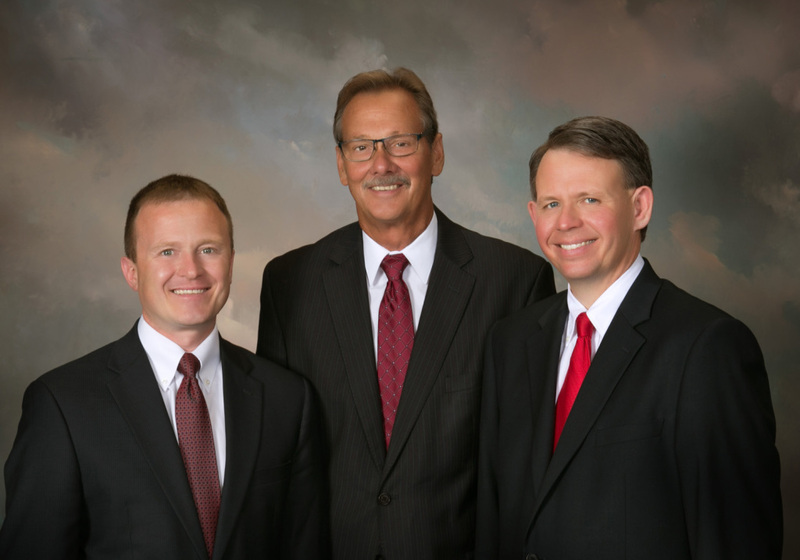 Ty's background in ministry allows Muehl-Boettcher Funeral Home to offer families an officiant to tailor a meaningful funeral service to for their loved ones. 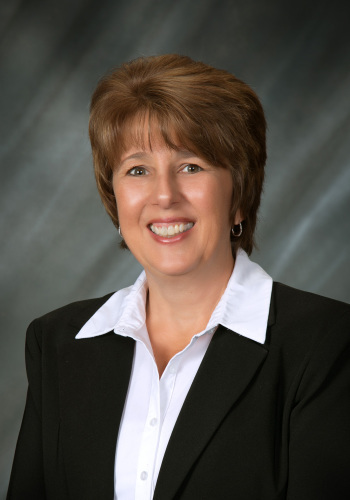 Jeanne joined the staff at Muehl-Boettcher Funeral Home in April, 2011. She is responsible for the daily office management and will frequently be the friendly voice answering the phone. Jeanne is very dedicated to helping the families we serve. June has been involved in the family business for many years. She and her husband, Norman, owned the funeral business until selling the business to Kurt and Debbie in 1991. 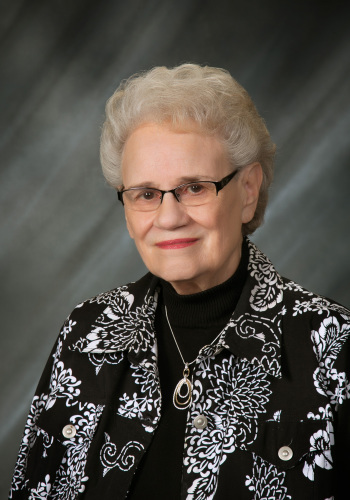 She has been a large part of the smooth operations of the funeral home for many years. Connecting with grieving families is a sacred space. Lynette is honored to assist grieving individuals with support, information and connecting them to community resources as they learn to live their new life without their loved one. She is also available for community outreach and speaking on topics of grief and loss. Lynette received her Masters in Counseling from Lakeland College. She is also certified as a grief specialist through the University of Wisconsin - Madison. Keeping Muehl-Boettcher Funeral Home connected through social media is a role that Lynette uses to stay in contact with the community. She is currently serving as the Confirmation Director for Emmanuel Lutheran Church in Seymour.